drives new efficiencies, improves performance and reduces costs. Virtualization makes it possible to run multiple operating systems and multiple applications on the same server at the same time, helping organizations reduce IT costs while increasing the efficiency, utilization and flexibility of their existing computer hardware. Most companies have taken advantage of server virtualization over the last few years and have seen a solid return on their investment. There is still a tremendous opportunity for organizations to virtualize business-critical applications such as Oracle, SQL Server, etc. to improve performance and reduce licensing costs. Virtualization is what also makes cloud a viable alternative for organizations to reduce costs and improve performance. cStor delivers integrated products and services for an effective and affordable virtualization strategy. 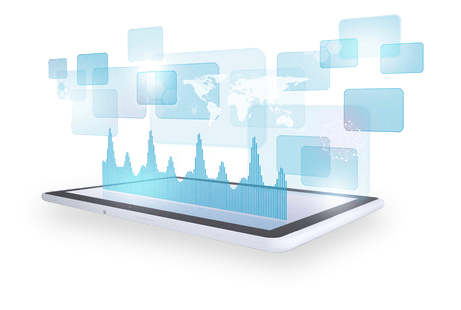 The virtualization strategy can also help improve business continuity by use of the virtualization management tools built into the software provided by manufacturers. 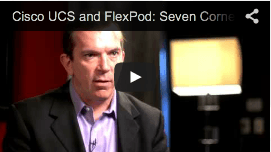 Any virtualization strategy should include servers, storage, network, cloud, etc. 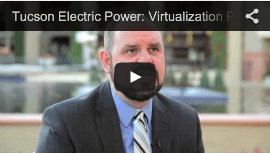 to realize the full benefits from virtualization. Learn how VMware Virtual SAN™ hyper-converged software-defined storage for virtual environments abstracts and pools server-side flash and disk into shared pools of capacity. 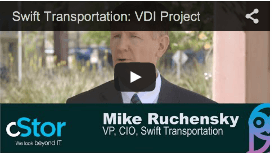 Why Make the Transition to cDOT? The cDOT OS from NetApp helps seamlessly and easily migrate data by moving it to clustered Data ONTAP, creating non-disruptive, scalable operations with zero downtime. Learn how Atlantis USX helps boost performance of existing storage and server platforms to create hyper-converged systems. Learn how to simplify server configuration and provisioning from weeks to hours or minutes, increase application performance up to 50% and reduce cabling up to 78%. Virtual Desktop Infrastructure (VDI) is simplified, consolidated and pain free when executed with today’s leading virtualization technologies. But don’t take our word for it, cStor has teamed up with the industries biggest players to bring these solutions to market. The data is there; the solutions are real. Check out these white papers and fact sheets to see for yourself. Support student computing environment while conserving IT and financial resources. 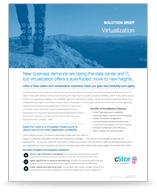 Download our Virtualization Solution Brief to learn more. Yes, I'm interested in learning more about Virtualization, please contact me.